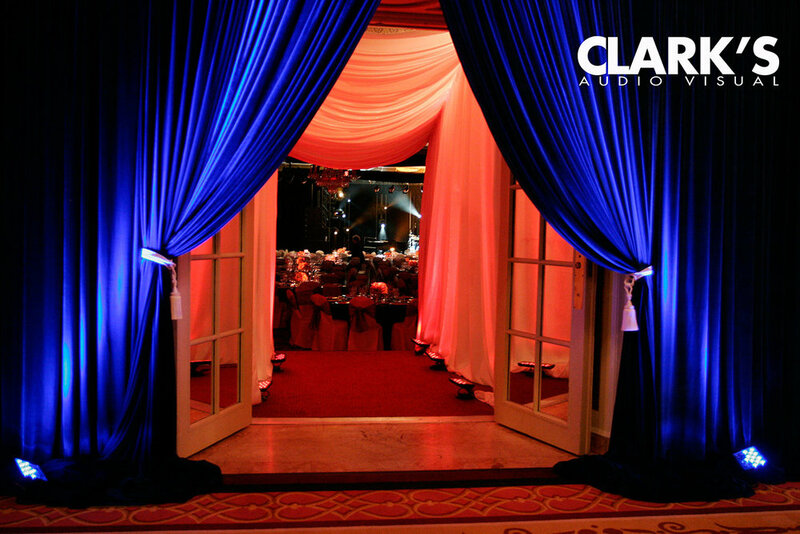 We know what it takes to make your event stand out because we’ve been in business for more than 38 years. 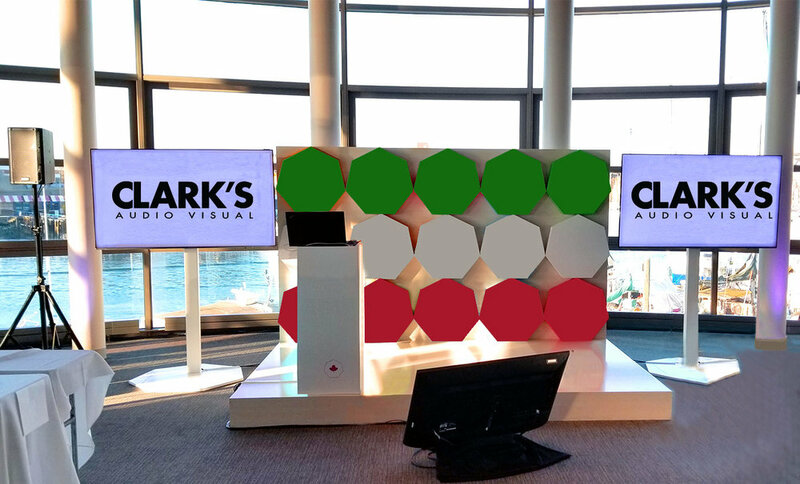 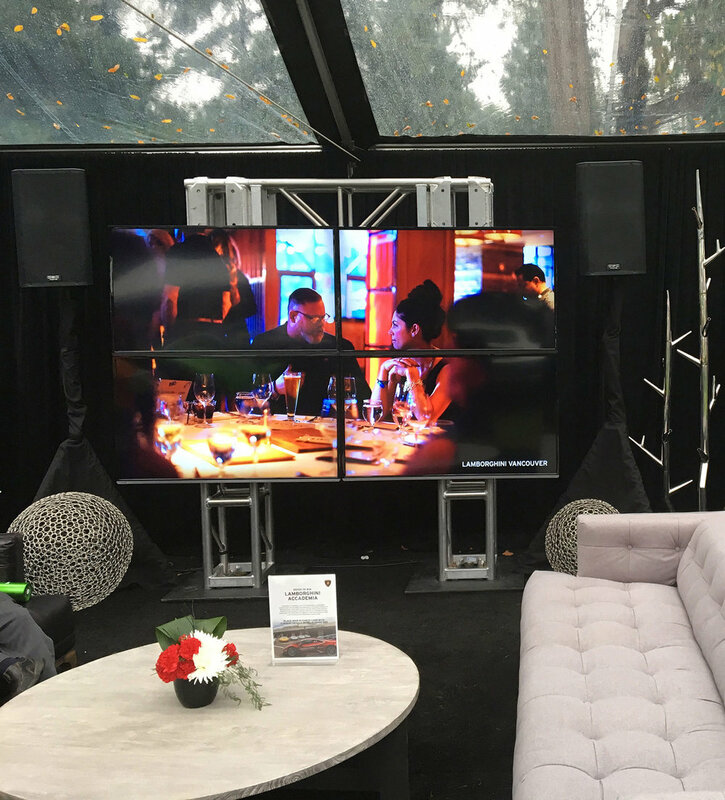 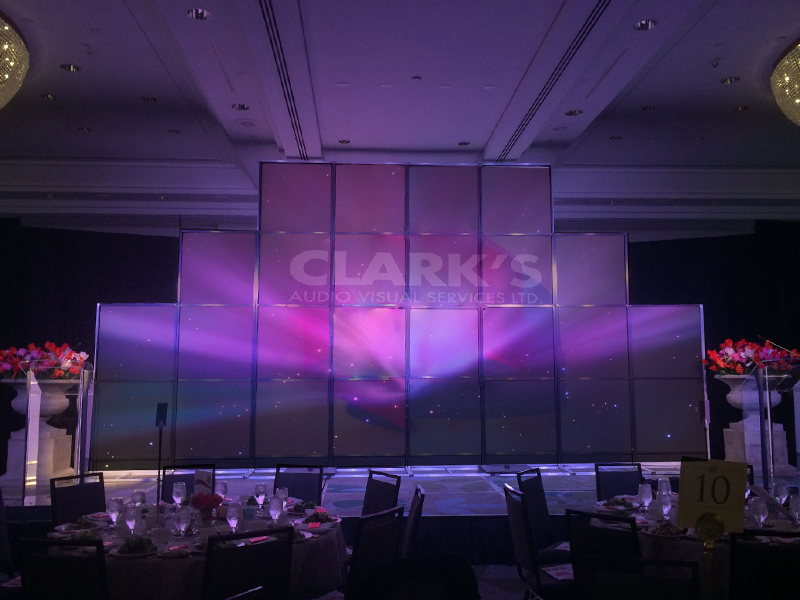 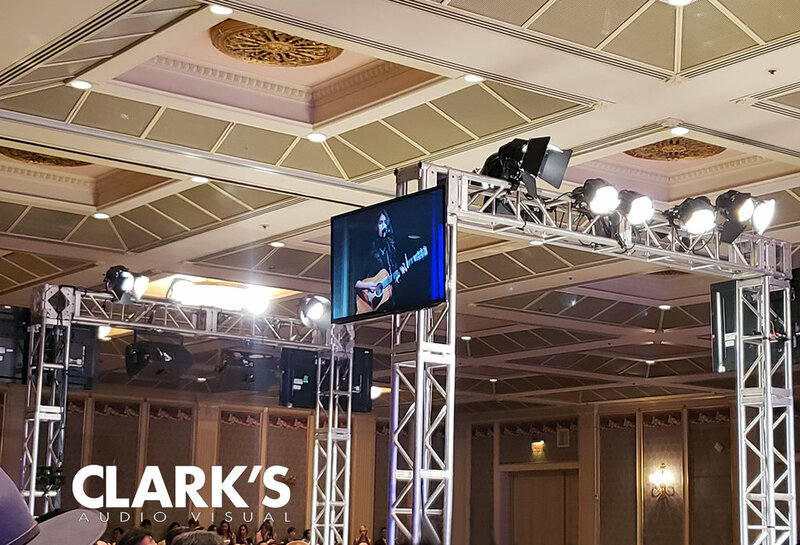 Clark’s offers you access to the latest event technology so you can surpass the expectations of your audience. 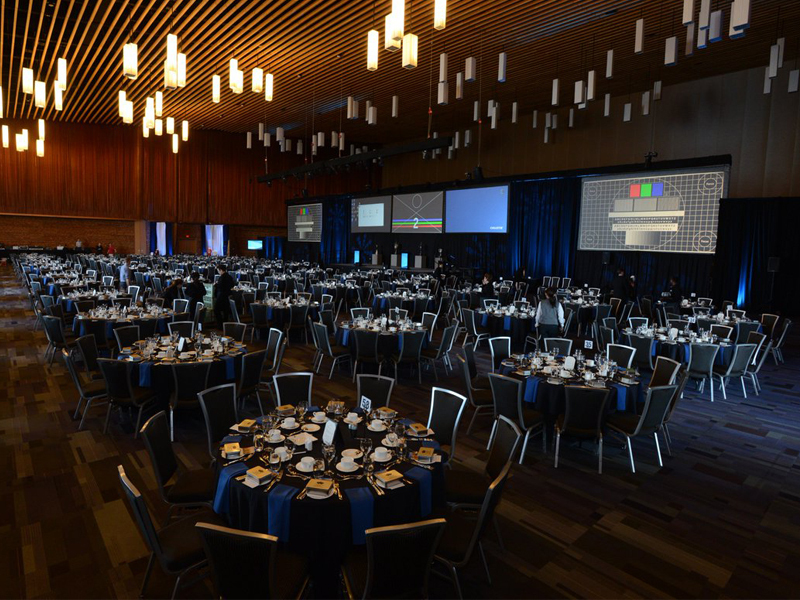 We provide full-service audio visual production and support for conferences and events of varying sizes, from a single room meeting to a large multi-venue, city-wide event. 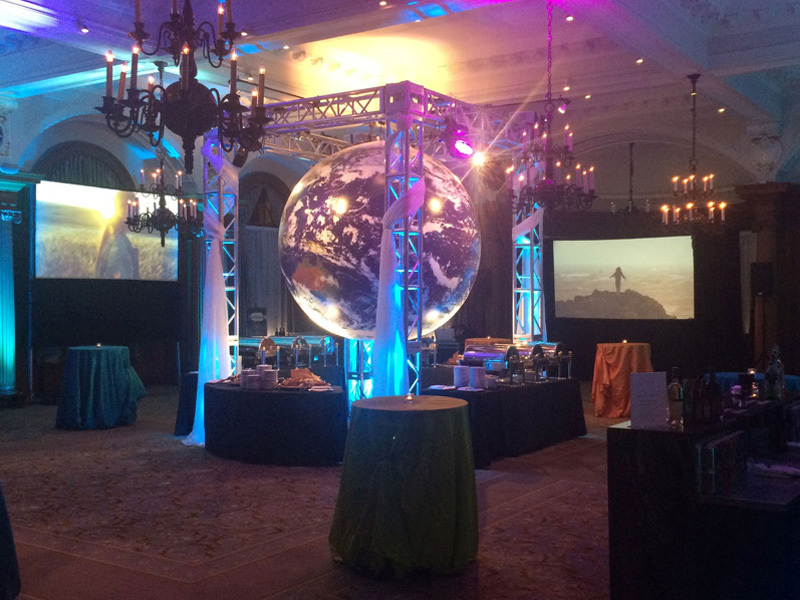 Our professional team will guide you every step of the way from concept and planning to execution and follow-through no matter how complex or simple your event is. 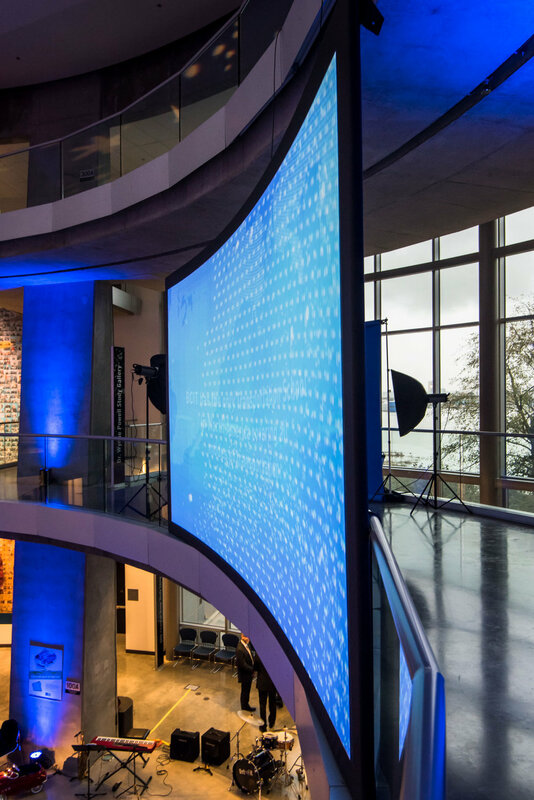 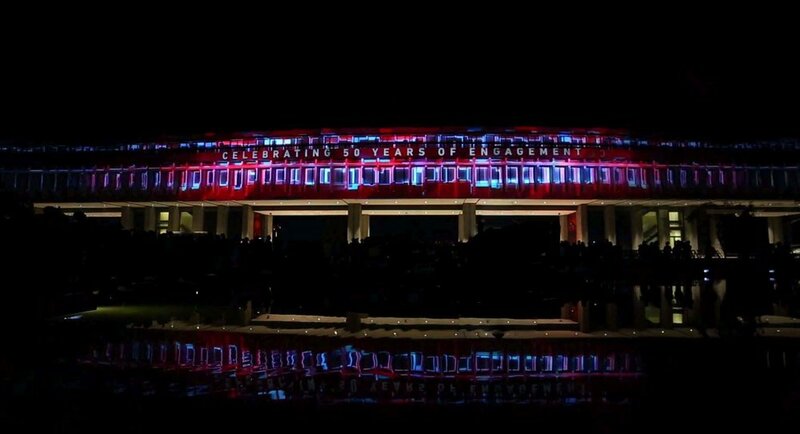 From lighting and sound, to staging and projection mapping, we can help reach your audience with power and clarity with the latest event technology. 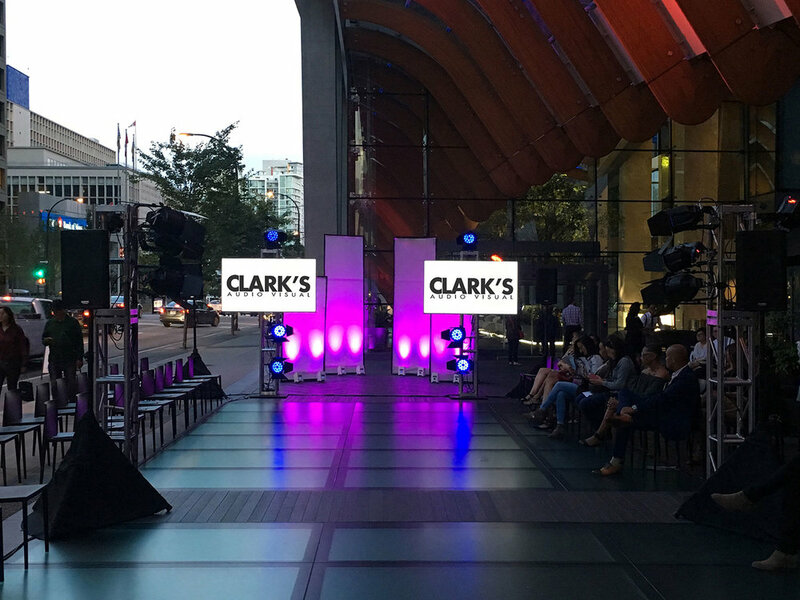 At Clark's, we tackle the technical details so that you have more time to spend reaching your goals.